Meraki is Cisco’s network-as-a-service solution, comprising hardware, software and cloud services. 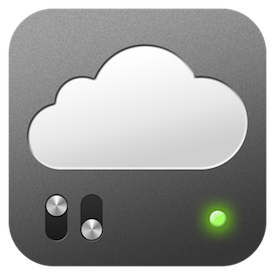 The Cisco Meraki product set has been designed from the ground up to provide an intuitive interface to a Cloud managed network. A scalable solution for LAN, wireless LAN and secure connectivity within and/or between site(s), Meraki’s standard architecture supports integrated end-to-end network visibility. 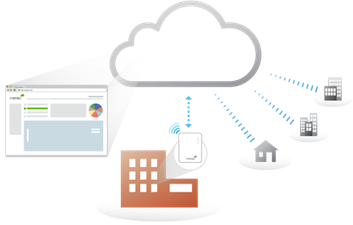 This detail combined with fine control of applications, users and client devices simplifies mobile device management, application control and security. The features of Meraki can be used, for example, to implement bring your own device (BYOD) policies in the workplace. Meraki enables the network administrator to view a detailed breakdown of web usage per client, whether the clients are using iOS, Android, Mac or Windows devices. The dashboard is centrally and securely managed via the web. It provides an integrated view and enables configuration and real-time reporting of the network. Network deployment and operations are therefore simplified for busy IT staff. The intuitive Meraki dashboard provides simple built-in visibility and control of the network, when compared with the cost and complexity associated with a traditional network infrastructure –both during setup and on an ongoing basis. The hardware, software and single management licence with 24/7 enterprise technical support also includes over-the-web upgrades. This cost-effective operational expenditure simplifies the network budget. The following section provides an overview of the integration of features available via a Meraki Cloud managed network. Enterprise-class features, including RF optimisation, PoE, audio and video support. Enterprise-class performance and reliability, including non-blocking gigabit performance and 10-gigabit Ethernet uplinks. Scalable appliance range, from small office to data centre. 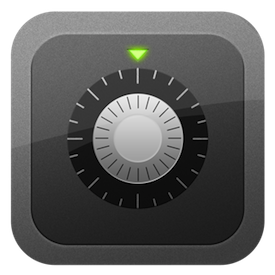 No on-site appliances or software; works with any vendor’s network, and controls iOS, Android, Mac and Windows devices. Out-of-the-box security, management and capacity for BYOD-ready deployments. APSU is a long-standing Cisco Premier Partner with Advanced specialisations in Security and Wireless. With APSU’s infrastructure and MSP focus, it was a logical step for APSU to become a Meraki partner. APSU is well placed to offer consultancy to design, implement and support Cloud managed networking. 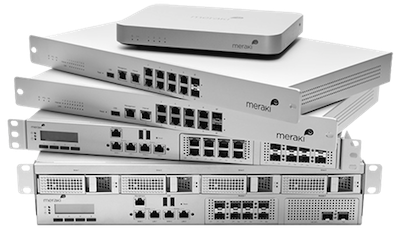 Register here to be invited to Meraki webinars. by attending a Cisco Meraki webinar. switches or WiFi, click here to apply for your free trial today.